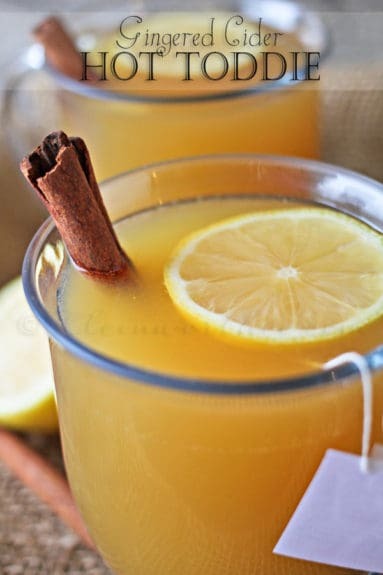 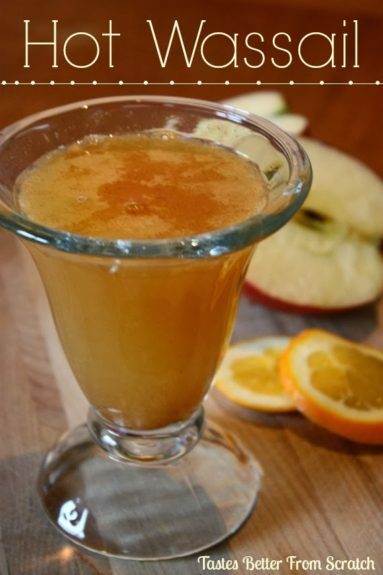 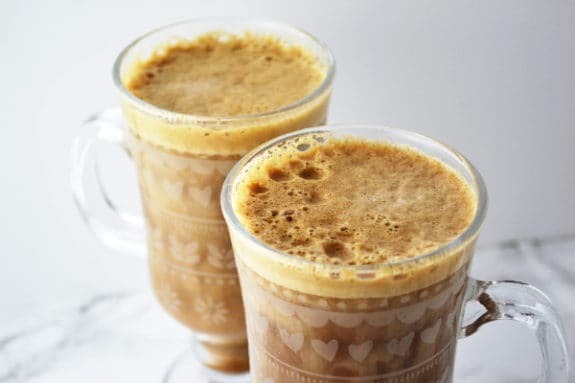 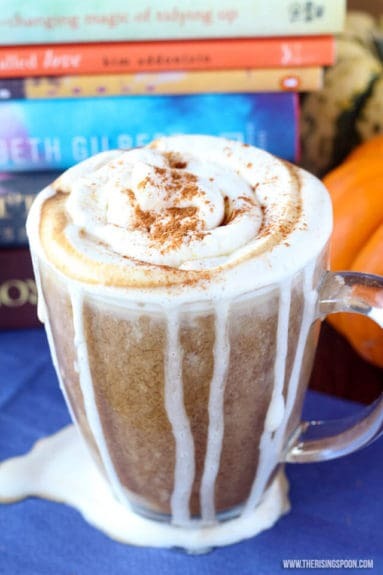 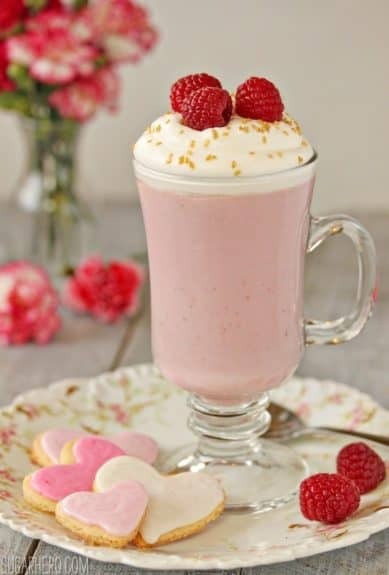 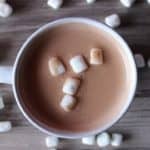 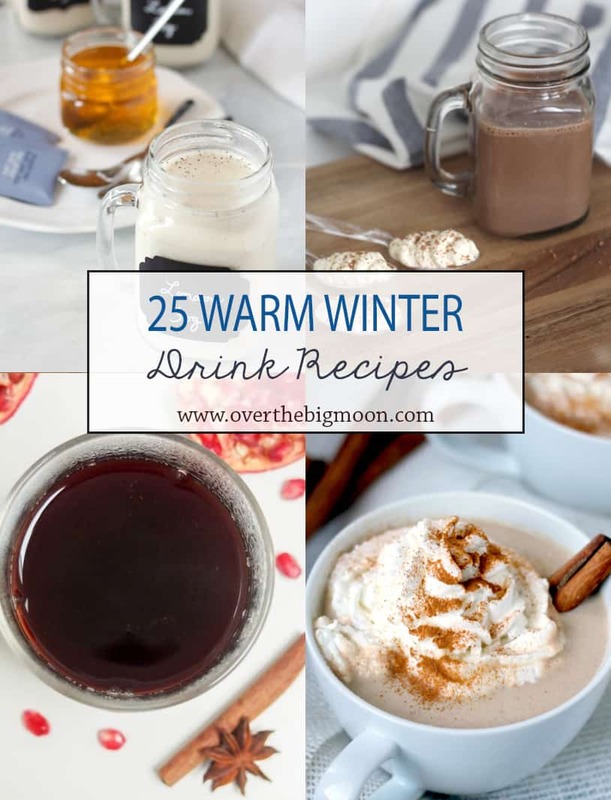 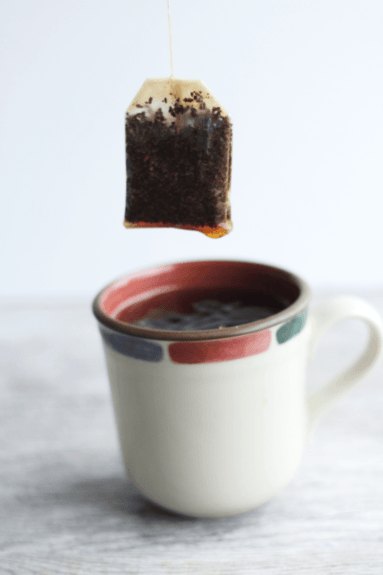 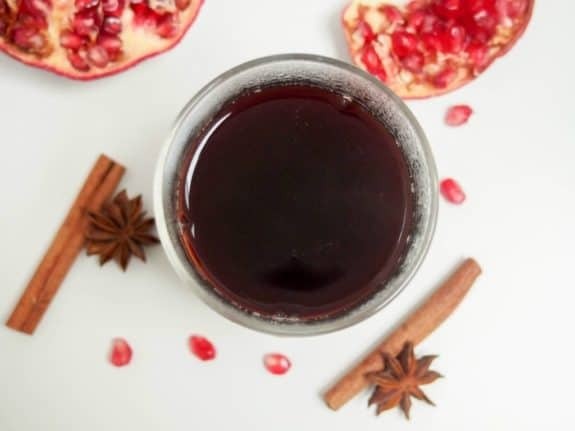 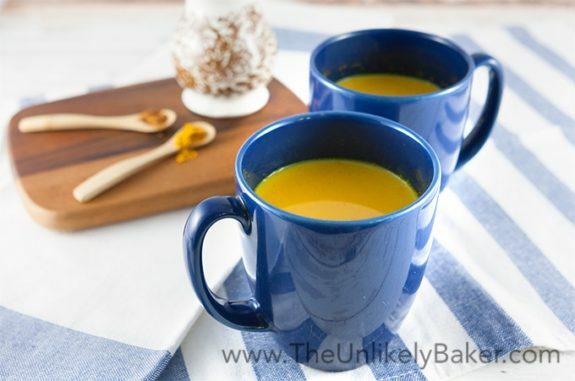 Today I am trying to beat the COLD winter blues and I’ve gathered up the Best 25 Warm Winter Drinks! 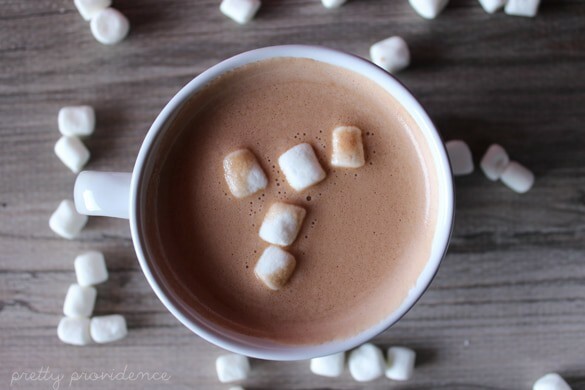 Just writing this post makes me feel warmer! 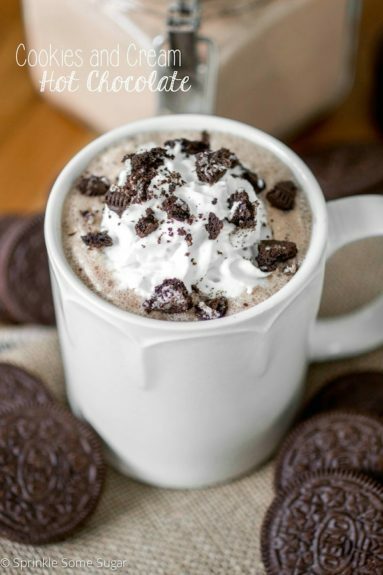 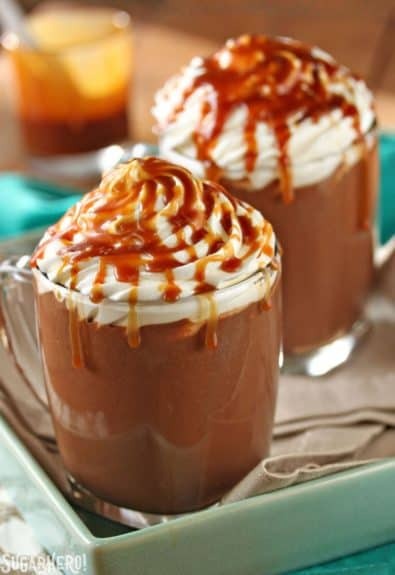 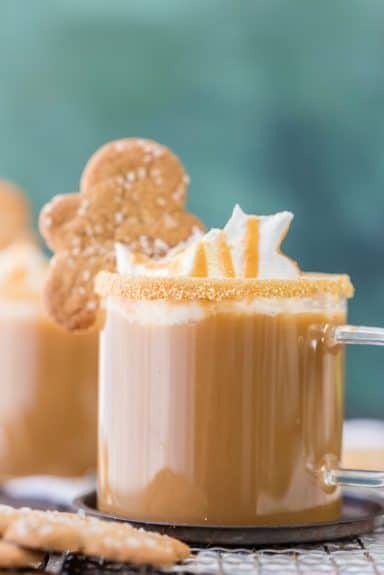 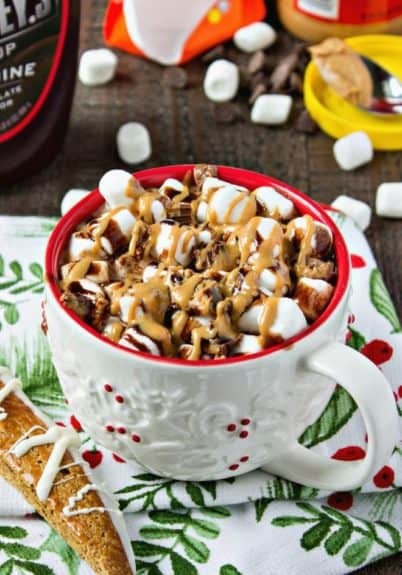 I am loving all the variations of hot chocolate from peanut butter hot cocoa, to gingerbread hot cocoa to cookies and cream! 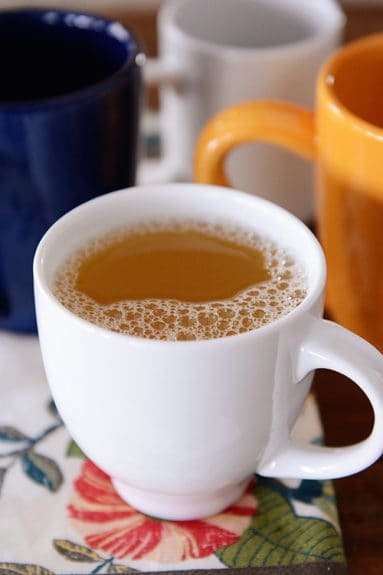 I’ve added in types of tea and hot apple cider! 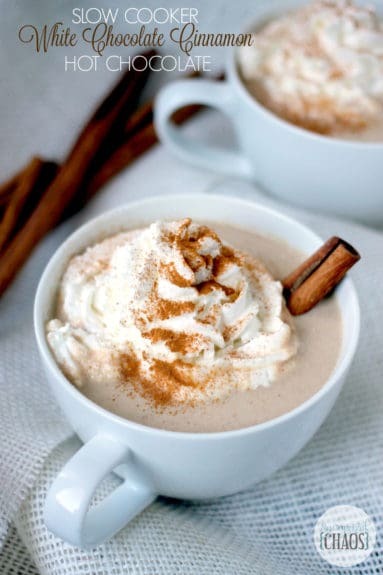 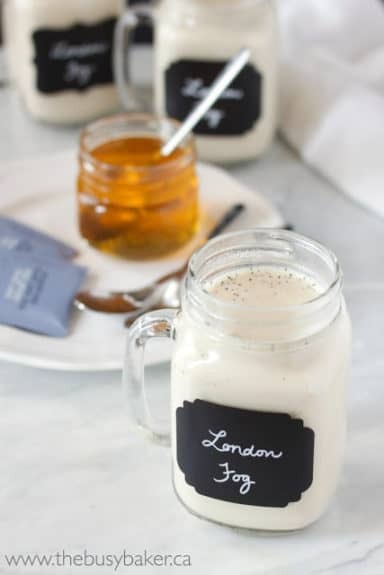 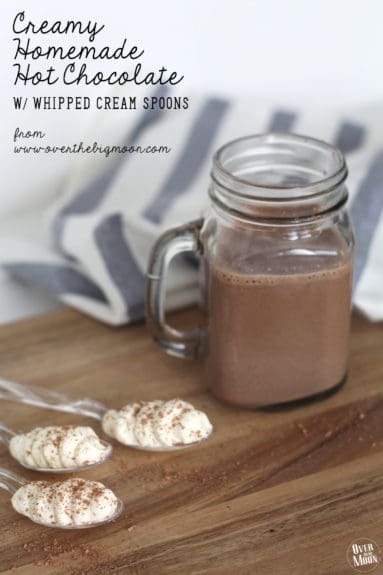 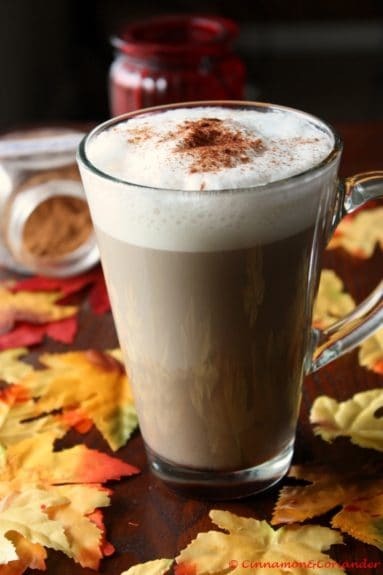 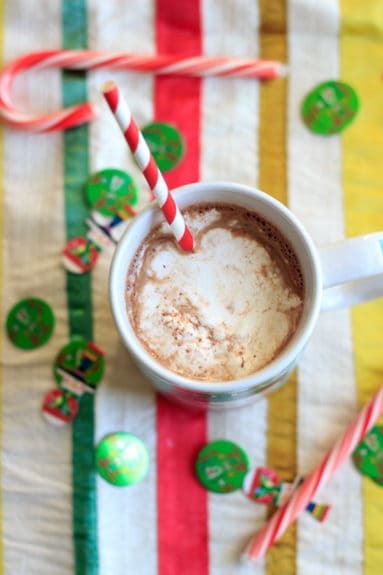 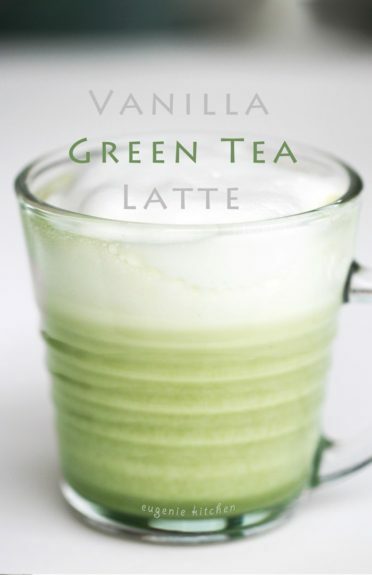 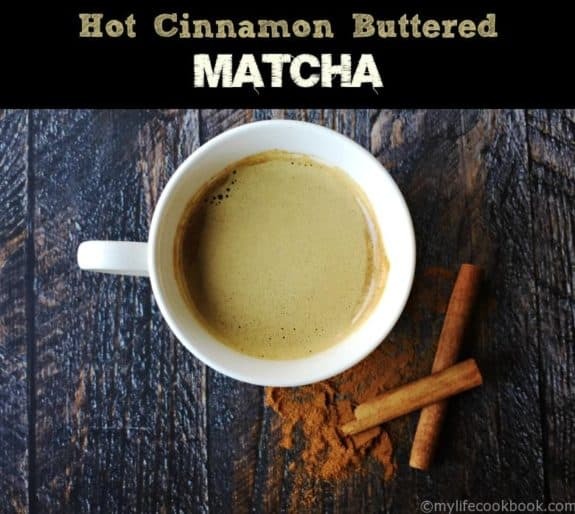 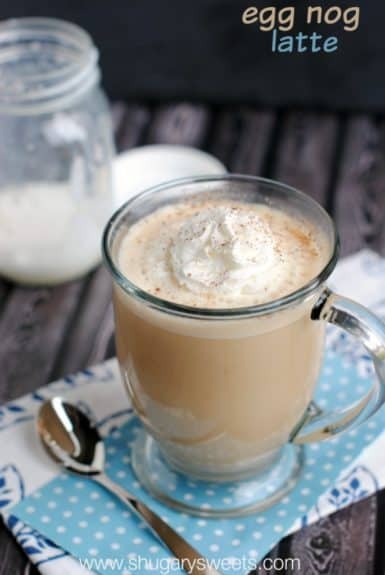 I also cannot wait to make the white hot chocolate! 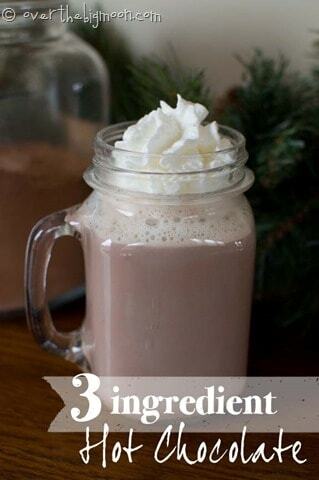 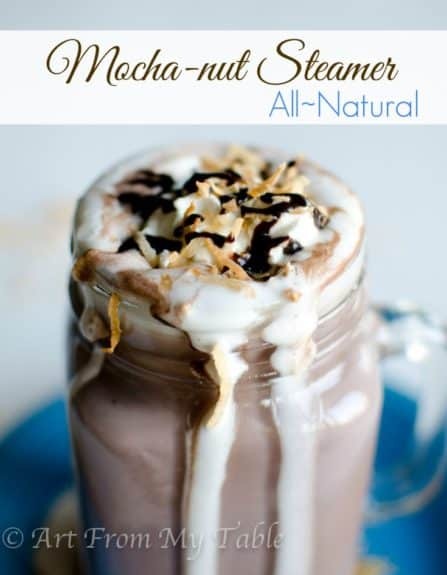 I think that is going to be my new favorite drink this winter! 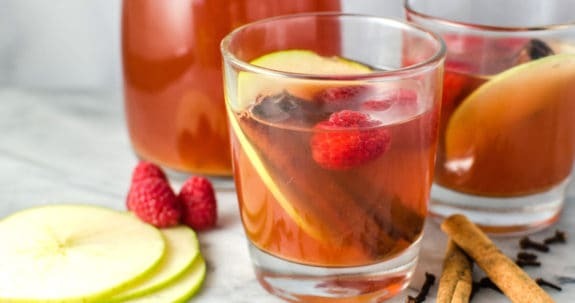 Gingered Cider Hot Toddie at Kleinworth and Co.